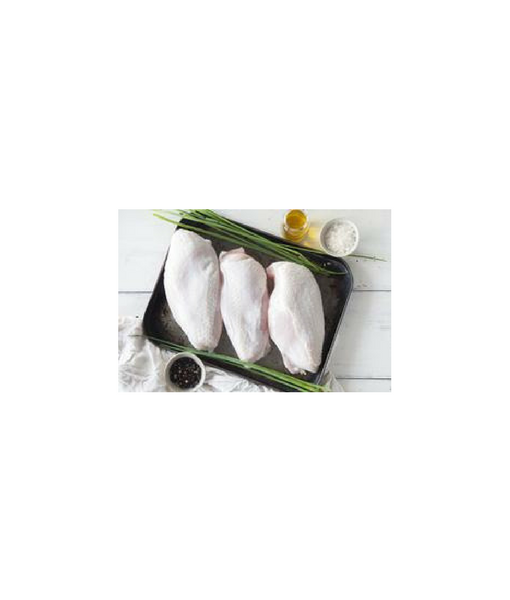 You will receive approximately 3-4 chicken breast fillets (with the skin on) weighing approximately 1 kg. 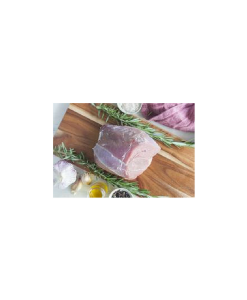 The breast fillets will be vacuum sealed to ensure a shelf life of 8 days from the day they are packaged. 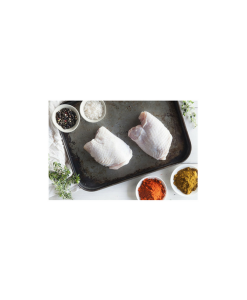 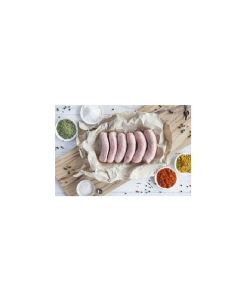 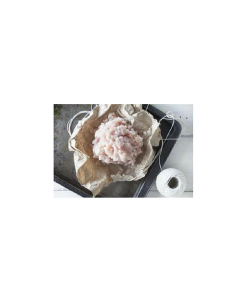 Our chicken breasts have the skin left on, in addition to making the chicken juicer and more flavourful, chicken skin contains a good amount of healthy fat.